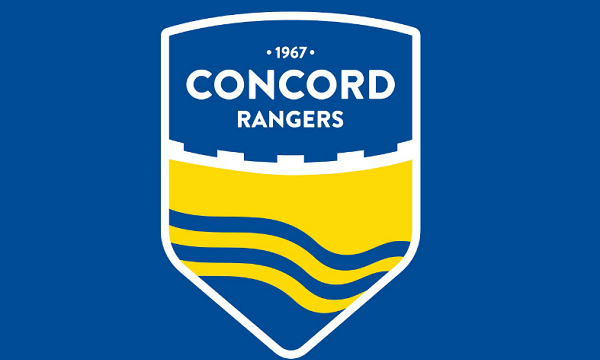 Concord Rangers are currently looking to recruit players to join the Under 12 team (school year 7) for the upcoming 2018/19 season. 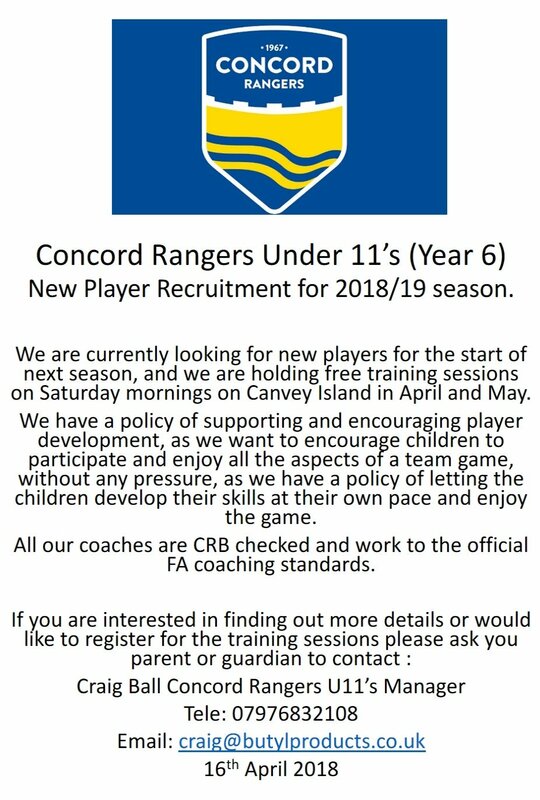 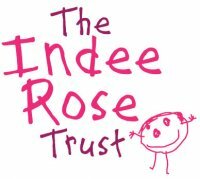 If you are interested please contact Craig Ball on 07976832108 for more information. Further details are below.